Take a Test Ride – It’s Free! We are now fully up and running. 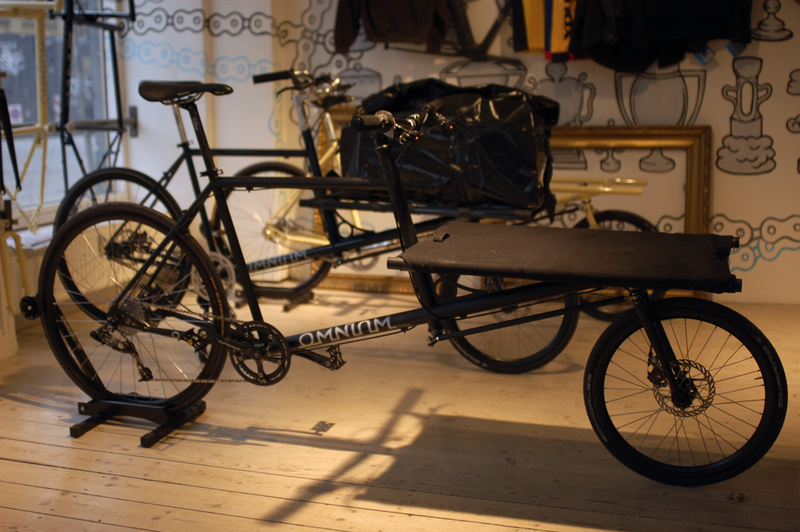 We have fully built-up and ready to ride Omnium Cargo’s and Omnium Mini’s in our Copenhagen showroom. You can come and have a test ride and see just how light and easy to ride these amazing bikes are. Any normally strong person can lift the bike with one hand, and yet it can carry around 80kg+ on it’s luggage area with ease. 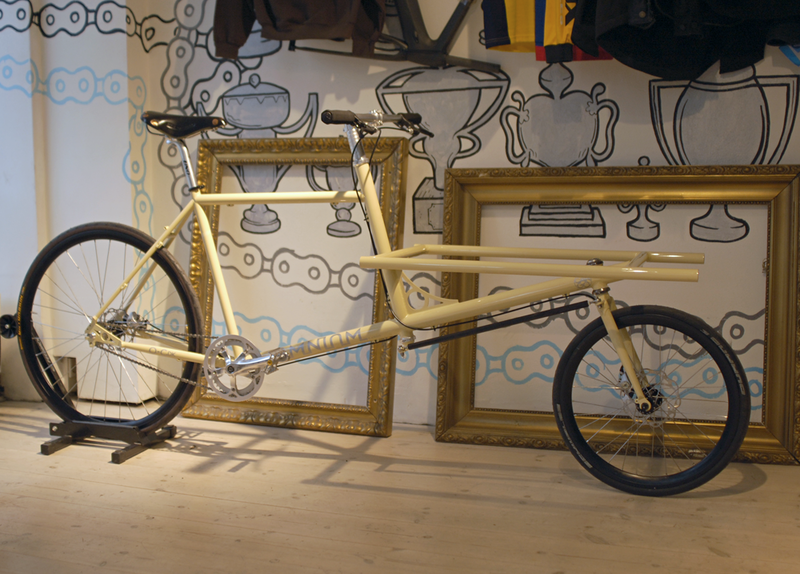 It feels as easy, safe and as natural as riding any normal bike. Don’t take our word for it, come and try one out! We also have a full range of accessories in stock too. Previous post: Launch Party – All Welcome!